Raspberry Sauce Recipes take a little effort to make, but the scrumptious results are certainly well worth the effort! Whether you chose to make raspberry syrup or sauce with red or black raspberries, or a combination of different types of raspberries, the result will be a most delectable sauce that will take the taste buds for a ride! 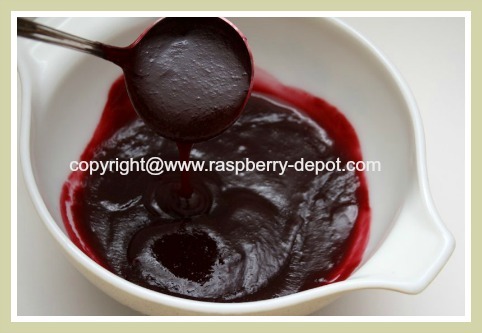 So delicious and versatile, raspberry sauce, (including raspberry coulis or compote) is so nice to have on hand. It can be served with custard, chocolate cake, or brownies. Or, you can drizzle it over ice cream, or pound cake, pancakes, waffles, or use it to top fruit such as mangoes, peaches or pineapples. You can also use home-made raspberry sauce to make scrumptious and healthy raspberry smoothies and shakes. The possibilities are endless, you will be sure to think of other ways to improve a dish by adding this delectable syrup that everyone will love! 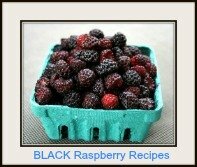 In most cases black raspberries, purple raspberries or yellow raspberries can be substituted for red raspberries in this Collection of Berry Sauce Recipes. 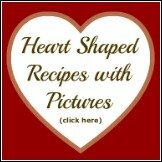 Interested in Recipes to Top with Homemade Raspberry Sauce? Perhaps you love raspberry sauce and syrups, but you are looking for ready-made, purchased raspberry syrup. This is obviously a convenient way to have berry syrup on hand, (syrup keeps very well in the refrigerator), without the time and effort of making home-made syrup. 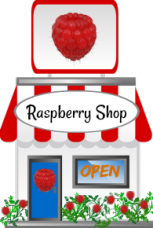 Here, (below), are links to amazing raspberry syrups that can be purchased on-line at *Amazon.com. These berry syrups are commonly used for flavouring in iced tea, coffee, lattes, smoothies, lemonade, soy milk, or drizzled over fresh fruit. 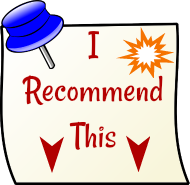 Click on the images below for more detailed product information and customer's product reviews of these raspberry sauces /syrups. You'll never be disappointed with making your own raspberry syrup ... it's so berry berry tasty! 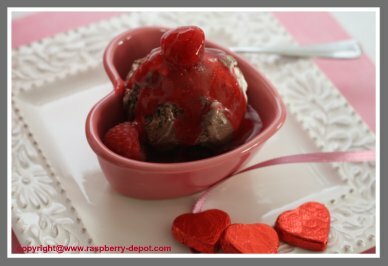 Raspberry Sauce on Ice Cream is YUMMY!